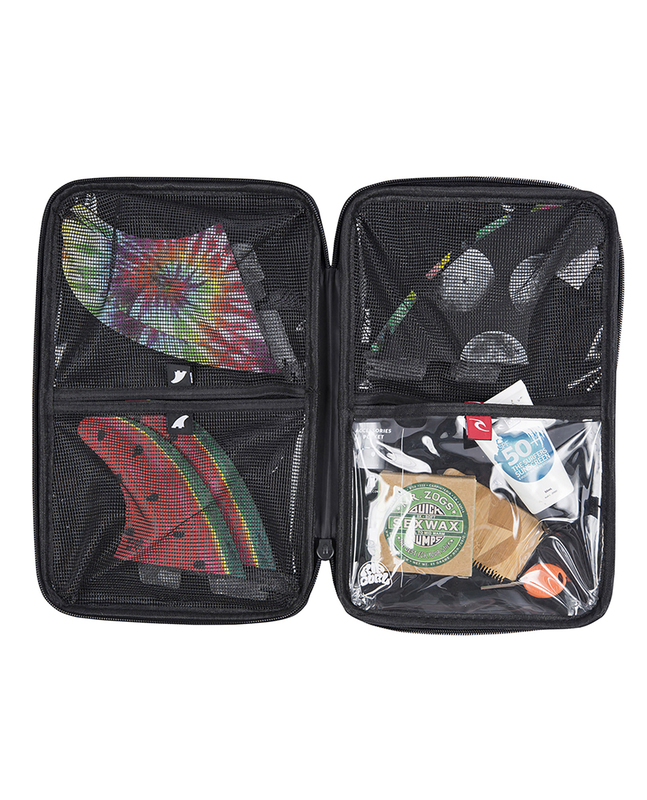 The FLight Fin Case Corp is a musthave fin case for any surfer hitting the road. 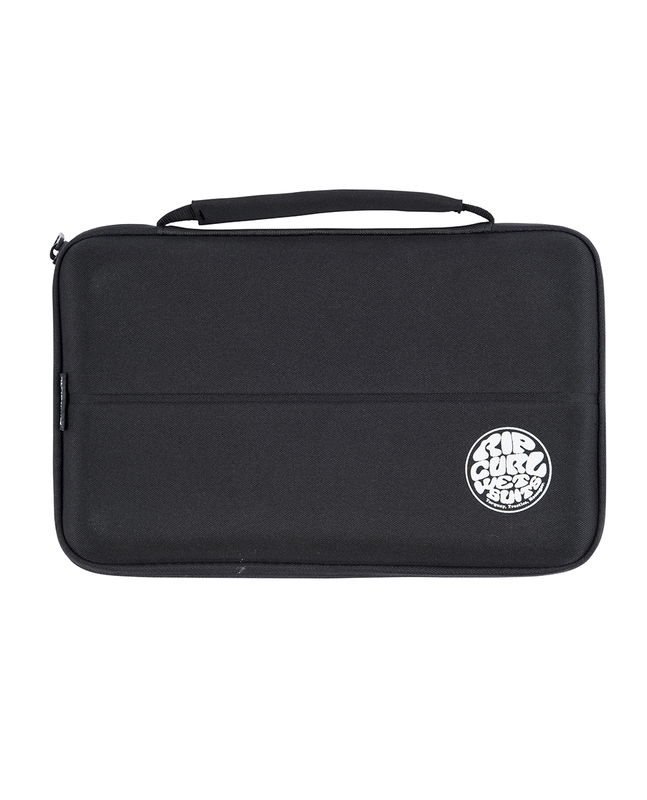 Lightweight, designed with protective moulding and fitted with four internal organiser pockets. Zip closure, carry handle.